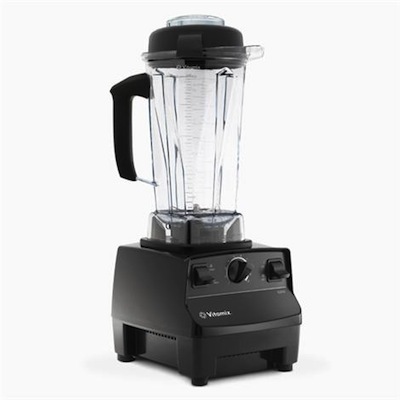 Food storage is essential to extending the shelf life of any food. 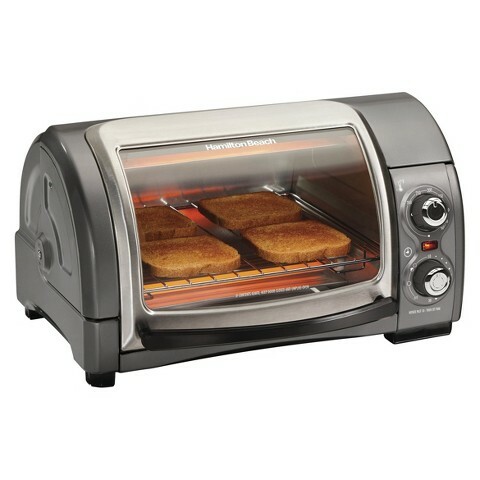 Keep your foods airtight and free from contaminants and they will last longer. 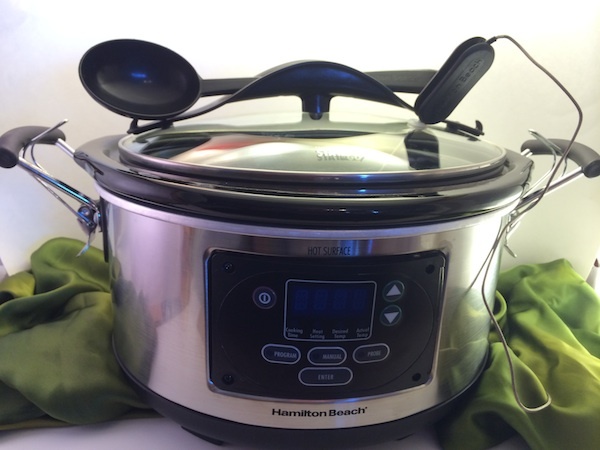 We tested many food storage products and picked a top choice for each type of storage – pantry, refrigerator and freezer. Here is our favorite in each category, we think they’re the best food storage products currently available. In the pantry, we recommend Tupperware Modular Mates Oval Set . The different shapes fit most types of dry good products and they carry the Tupperware guarantee. 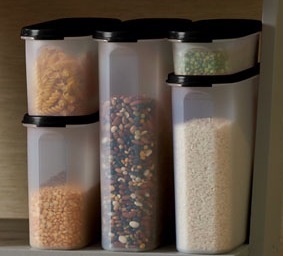 We like them because you can see what’s inside each container, you can stack the containers to fit your shelving, the lids are interchangeable, they are dishwasher safe on the top shelf, they come in different colors, they are easy to grab as the containers fit perfectly in an average size hand grip, and again come with the Tupperware guarantee. 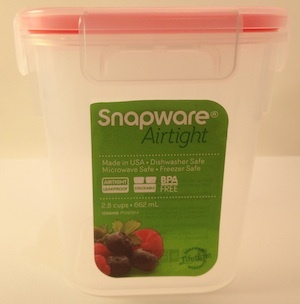 In the refrigerator, we recommend Snapware 38 Piece Airtight Plastic Storage Container Set. We like this set because they are BPA free, they stack well for storage inside each other, they’re color coded which makes finding the right lid for the right container foolproof, they seal so tightly that they are waterproof and they can even go into the microwave with their lids which have a built in vent system. 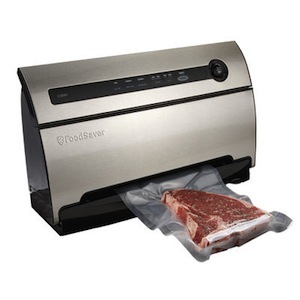 For freezing, we recommend the FoodSaver V3835 Vacuum Food Sealer with SmartSeal Technology . Vacuum sealing keeps air and it’s many contaminants away from your food, that’s the biggest advantage to any vacuum sealing system. Another benefit is that they freeze quickly because they lie flat in your freezer. Because they are flat they don’t take up much space in your freezer and can be stacked. They can then be boiled in water directly from the frozen state for a super easy meal.